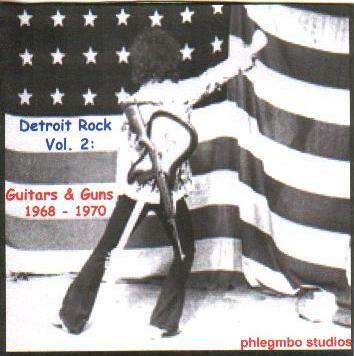 A few years back I put together a CD of some classic Detroit Rock tracks. It quickly became popular amongst friends and was duly copied and distributed. It also generated conversation on the validity of the tracks and those which were not included ( no ? & the Mysterians?!!). 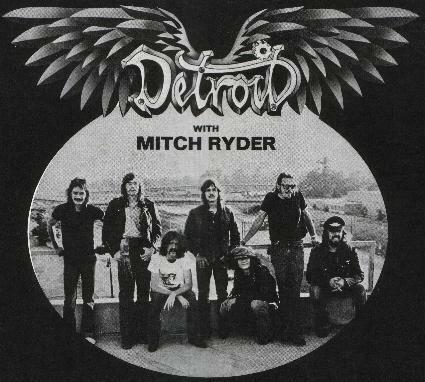 Thus was born this project to put together as much of the classic rock that emerged from south-west Michigan between 1965 - 1971 as possible. Still it was necessary to edit out a large amount of music to break down to this essential 3 CD compilation. 21. 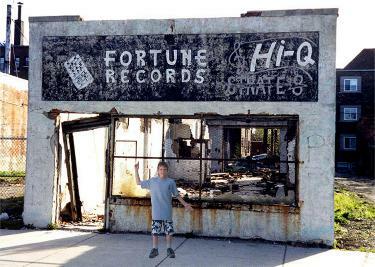 Bob Seger - Hey Detroit! 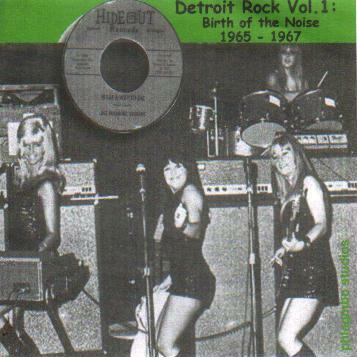 Detroit Rock Vol. 4 : 1972 - 1976 ???? Its been recently suggested (Mike Panontin) that a Vol. 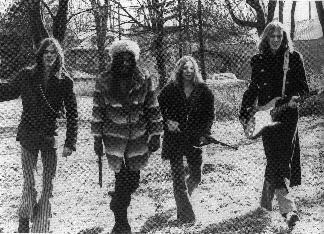 4 covering the years 1972 - 1980 be compiled including groups like Destroy All Monsters. 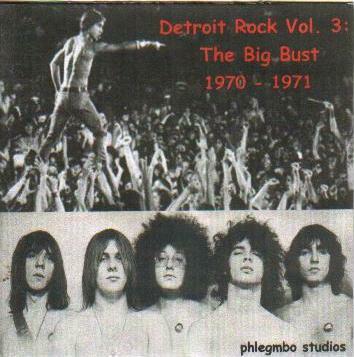 I see this as a rather daunting task, but if you have any Detroit underground rock from this period or suggestions on groups that should be included for this project, please contact me below.